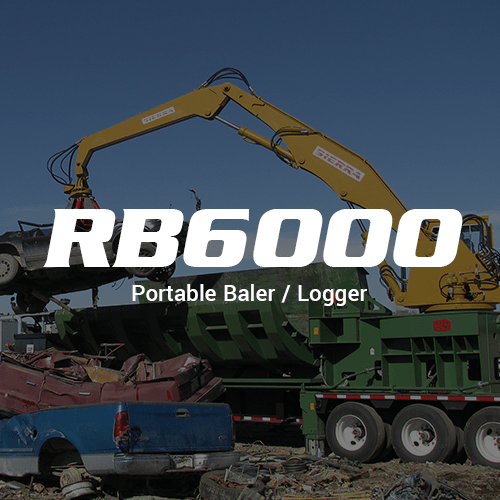 The Sierra RB5000 is the most portable baler/logger on the market. 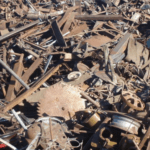 This rugged machine was designed to exact specifications to be easily transported and is the ideal machine for scrap yards and transfer stations that are looking for premium quality, high productivity, and reliability. 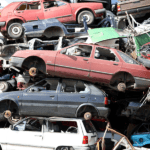 Faster cycle times equals higher production volume. 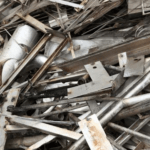 The RB5000 is the perfect machine for any scrap yard that receives appliances, sheet iron, smaller automobiles and automobile shells, clips, and busheling as their main source of material. 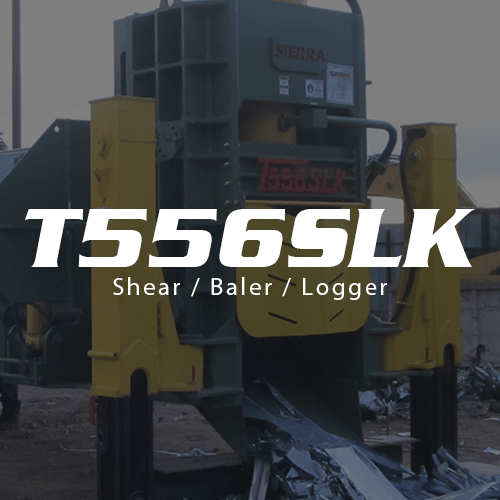 The RB5000 portable baler/logger compresses logs and bales to shredder and mill specifications. Typical log density: 25 to 35 lbs. 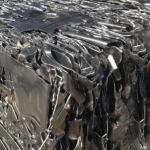 per cubic foot. Average overall weight: 1400 lbs. Typical bale density: 80 to 90 lbs. per cubic foot. Average overall weight: 850 lbs. 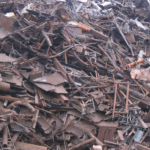 Any transfer station that receives a high volume of appliances and sheet iron can also greatly reduce their freight cost by baling and logging. The structural details and proper design protects the key components of the RB5000. 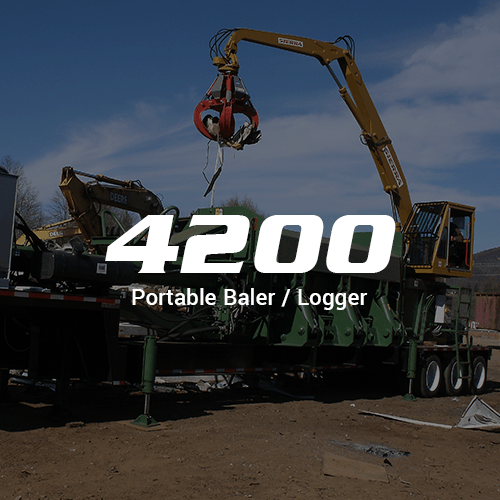 The solid self-framed construction of this portable baler/logger includes Sierra’s standard L-Box shaped design, 11/16th inch abrasion-resistant steel Hardox 450 liner plates, and outer honeycomb construction creating a greater box integrity and adding to the RB5000’s longevity. 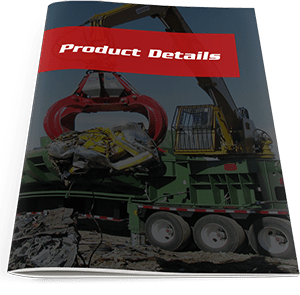 For added versatility, the crane is independent of the baler, has a continuous rotation, and is fully operational while the baler/logger is in use, increasing productivity. The crane features a 24 foot 8 inch boom length and 2200 lbs. capacity while fully extended and includes an orange peel grapple with rotator that was specifically designed to handle bales and logs. As customary, the well-designed cab and agronomical controls were designed for comfort, safety, and long-term use.